He Had Taken His Fill Of Cynthia — Now He Lusted For Sherry! Is this a George Gross cover? 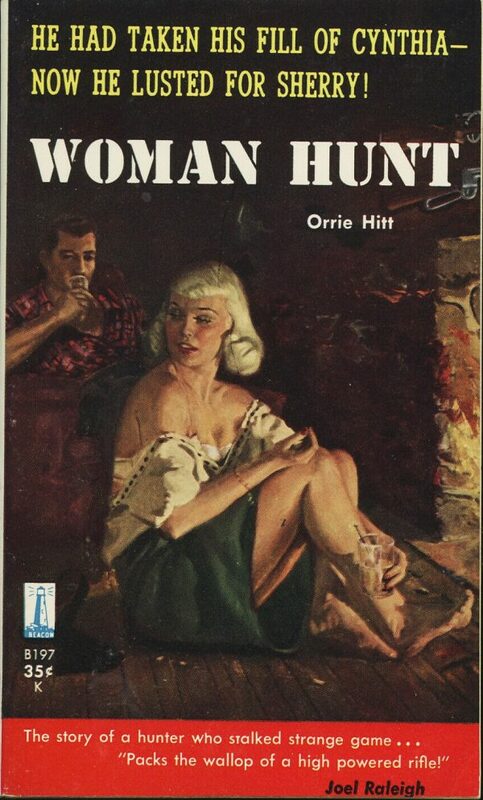 Is “Cynthia” the blonde and “Sherry” is what he’s drinking?